Miss Ko’s English rap Started From Scratch. I hope she comes out with an all-English album like Joanna Wang. I know, I know, we’ve been behind on music, but real life is full of White Pears 鸭梨 (Pressure). To make it up, here are some new releases from boybands(Top Combine, M.I.C., Uniq), girlbands(Seven Sense), normal bands (Mayday), and ex-band members (Han Geng, JL’s Jason, RTA’s Liu Junling, and Da Zhang Wei). 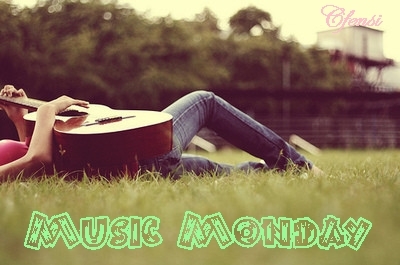 This Music Monday include: Newage pianist Vanros Kloud (V.K克), actor-turn-sing-turn-MC Ray Zhang Rui, the beautiful Jikejuanyi (吉克隽逸), cute little Zhou Ziyan, the powerful vocal of Huang Qishan, comedian acapella party group Panda Bros, glam rock band Lilith, zhong guo feng girl group Seven Sense trying something new, underage boys and girls from TF Family and Blog Girls. Jin Zhiwen (金志文) and Guan Zhe (关喆) – Old Friends Diary. Zhong Guo Feng girl group Seven Sense continues their praise and reverence for Tang scholars in this new single Five Tones 宫商角徵羽*. This new single incorporated Peking Opera, an important but fading part of the Chinese artistic heritage. Like their previous single, the lyrics draws its inspiration from Chinese idiom and Classic Poetry. The best part of the lyric is that it’s written by the youngest member Liu Muzi (21). Watch the performance version of the song below. Seven Sense teased fans with the practice version of their new single Jade to Smoke (玉生烟) a few weeks ago, has final revealed the single’s MV. The meaning behind the song is based on a famous poem, known as Jin Se (锦瑟) in the Three Hundred Tang Poems, by the 9th century poet Li Shangyin (李商隐). The new single’s composition, choreography, and costume are produced by the same team behind Seven Sense’s debut single Spring Chant. 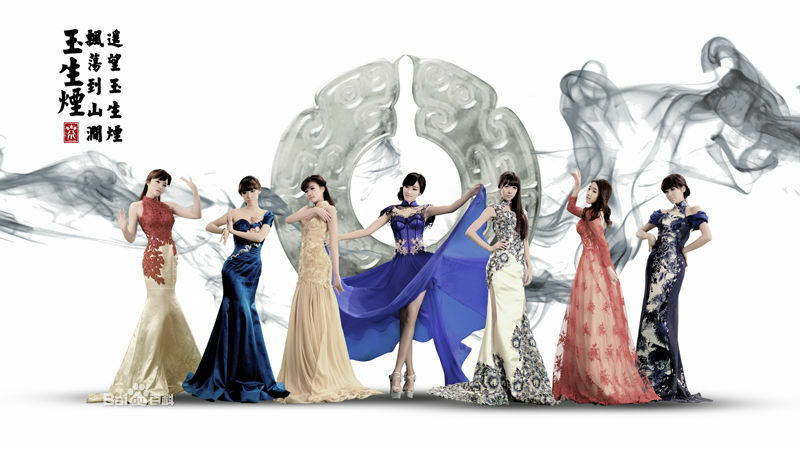 Like their previous singles, Jade to Smoke incorporates tradition Chinese elements with modern R&B to create Seven Sense’s own unique Zhong Guo Feng sound. From the use to piano and guzheng in the intro to the mellow poetic rap, the group smoothly blended traditional eastern and contemporary western sound.